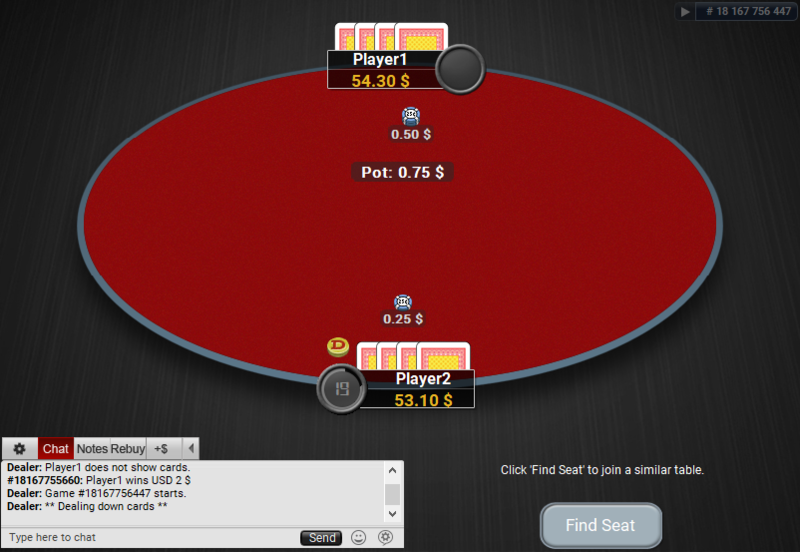 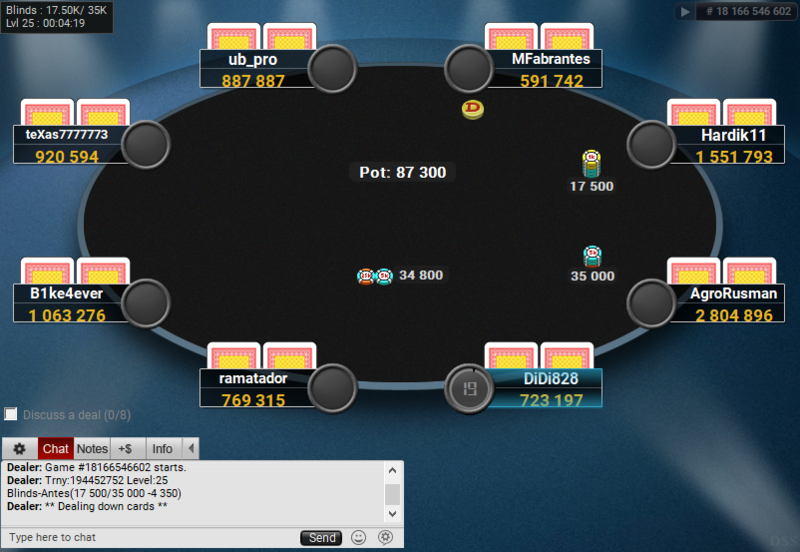 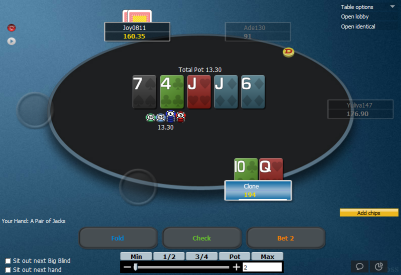 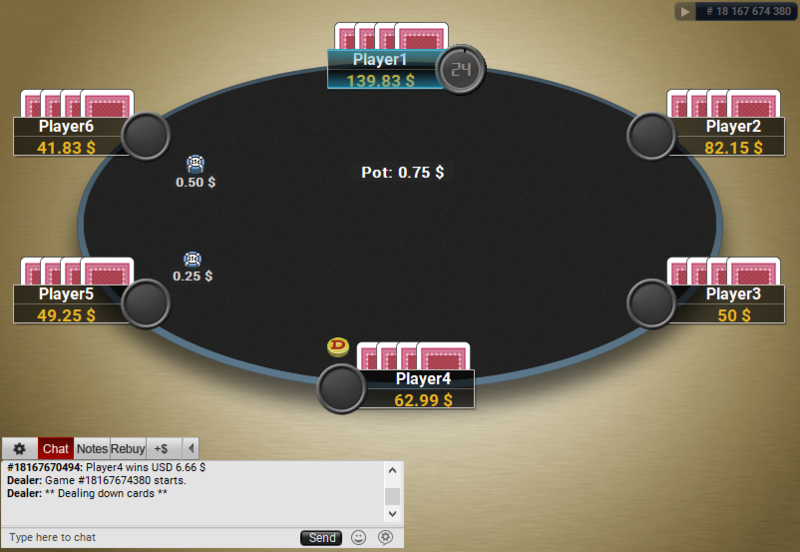 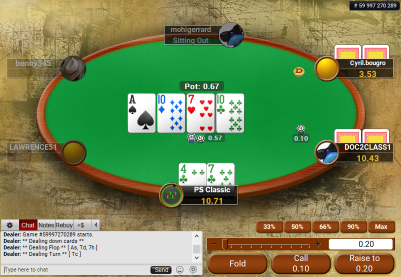 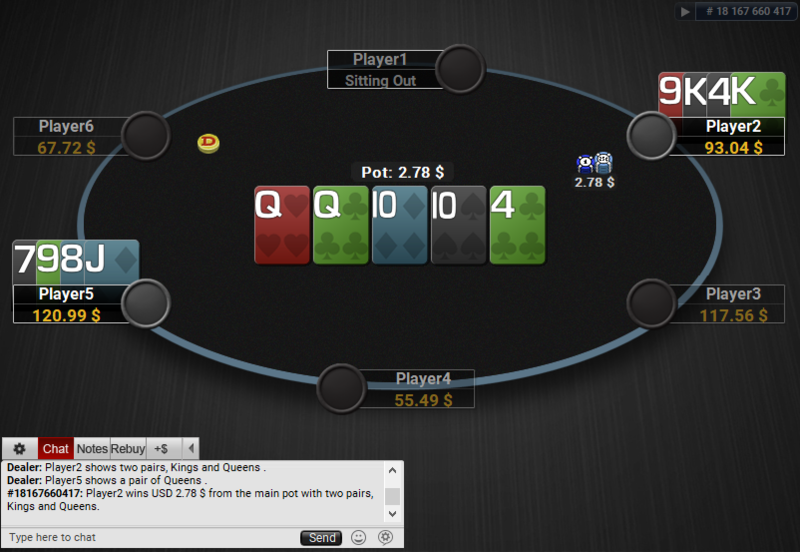 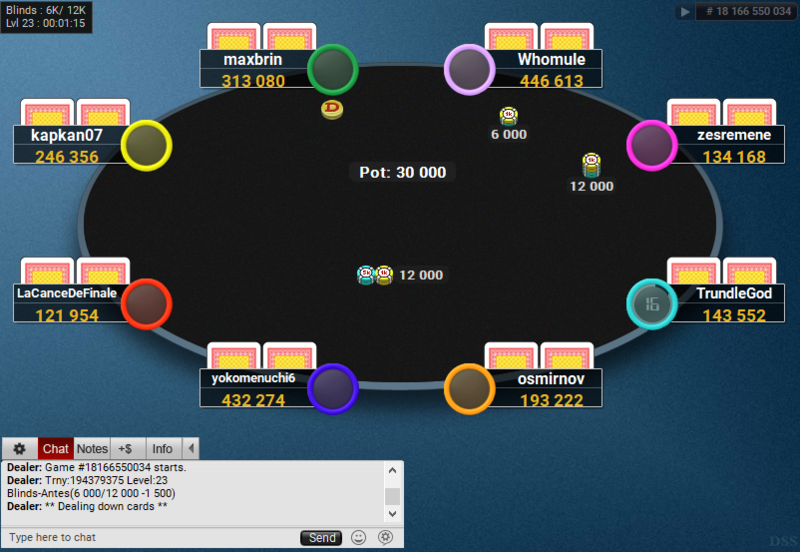 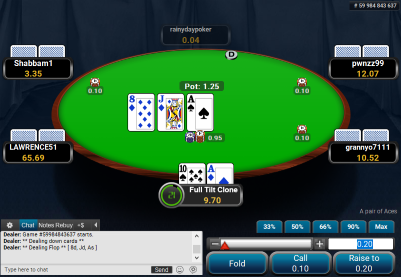 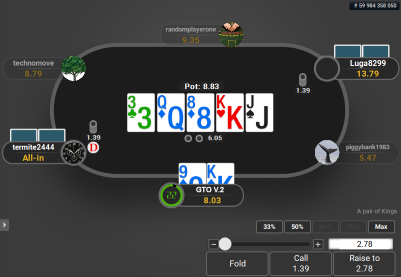 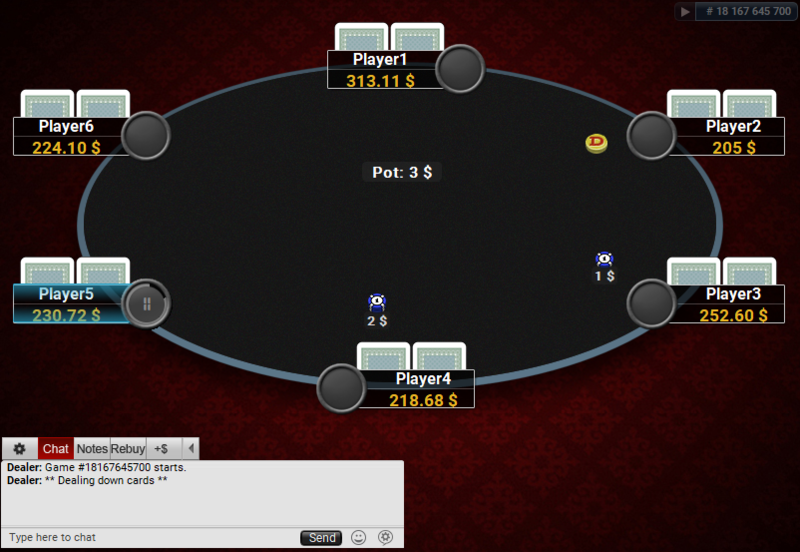 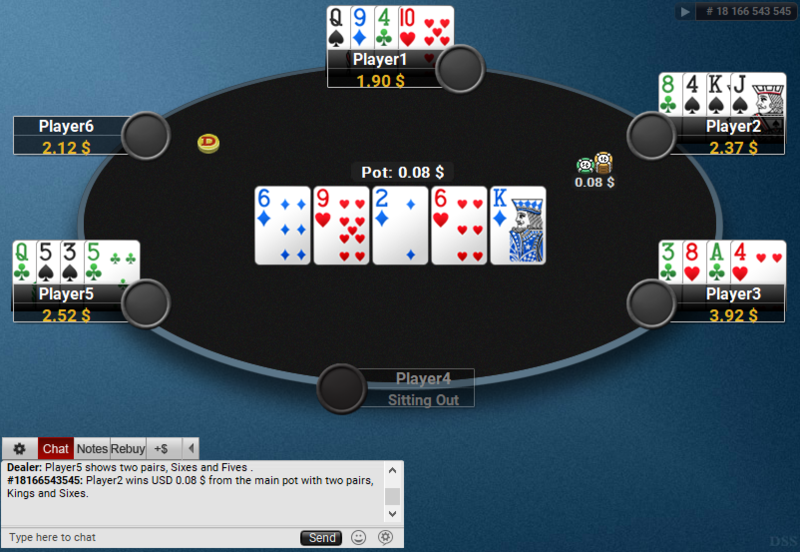 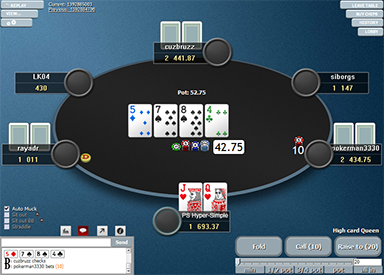 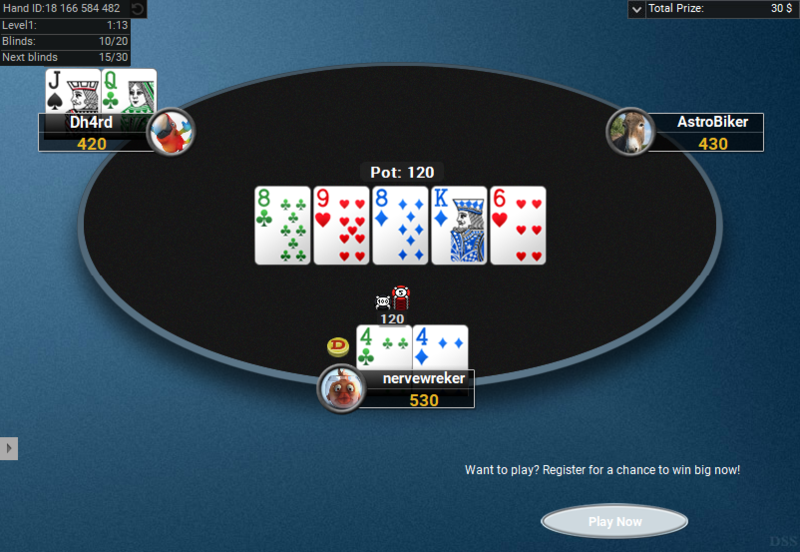 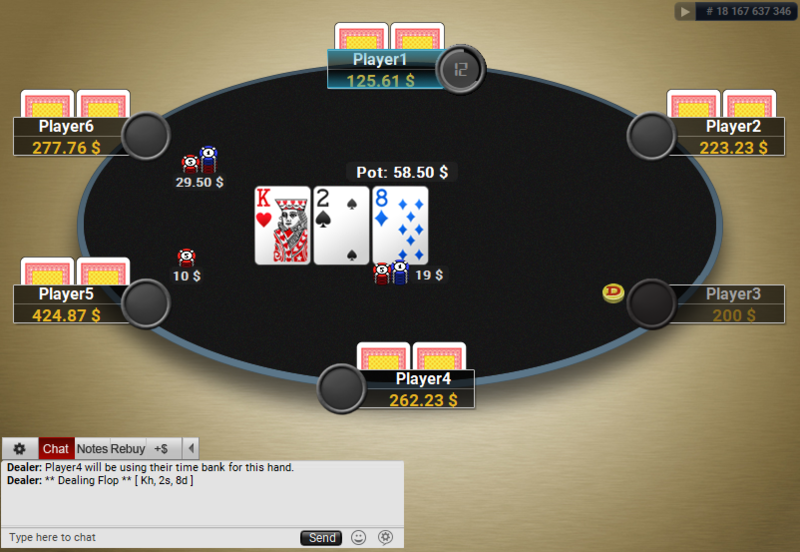 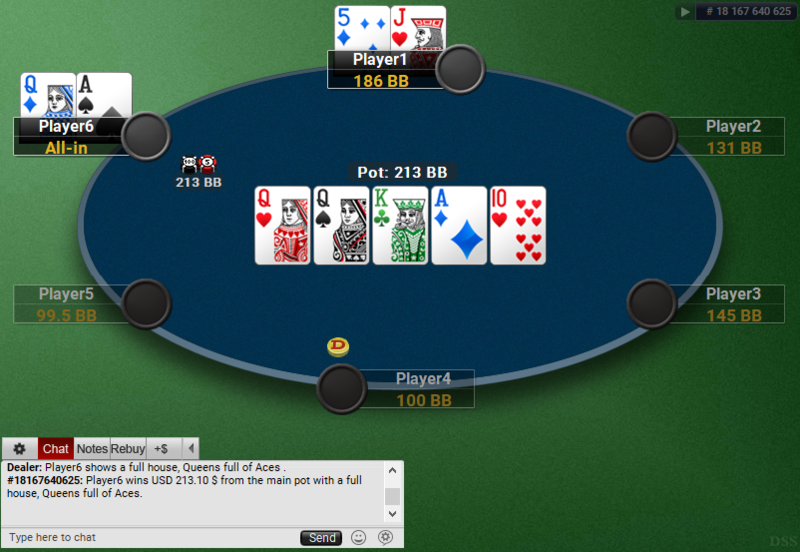 This theme makes PartyPoker tables look like PokerStars Hyper-Simple tables. 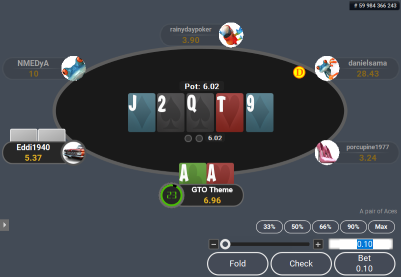 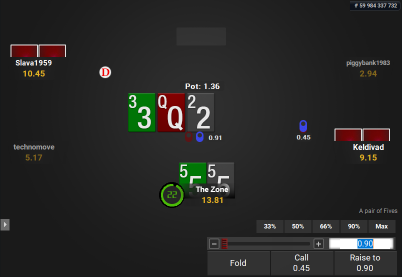 It is based on the PokerStars Hyper-Simple theme, which was the first theme that got very popular among the grinders in the early days. 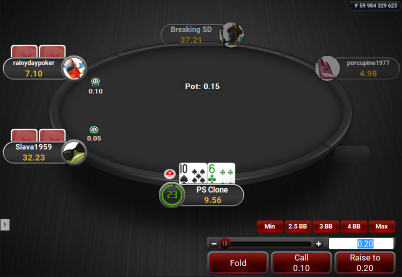 It includes six backgrounds, which you can change from the settings. 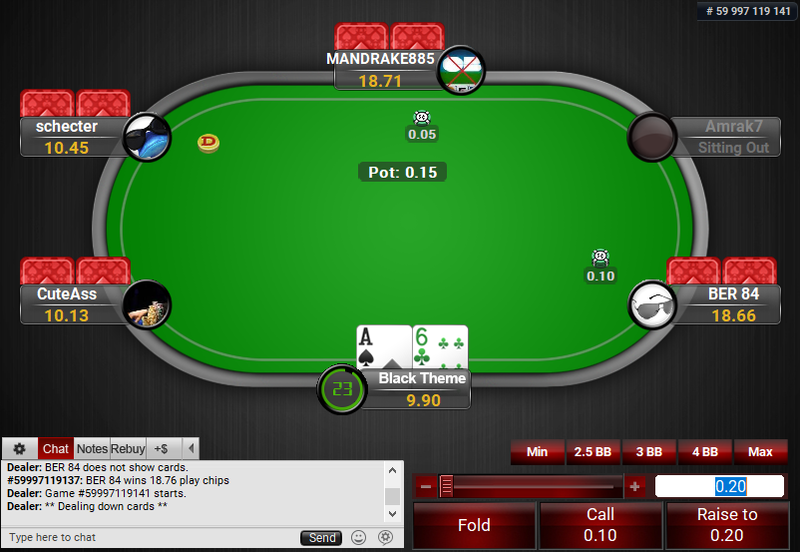 You can also change the felt colours to any colour you like – as on Pokerstars.